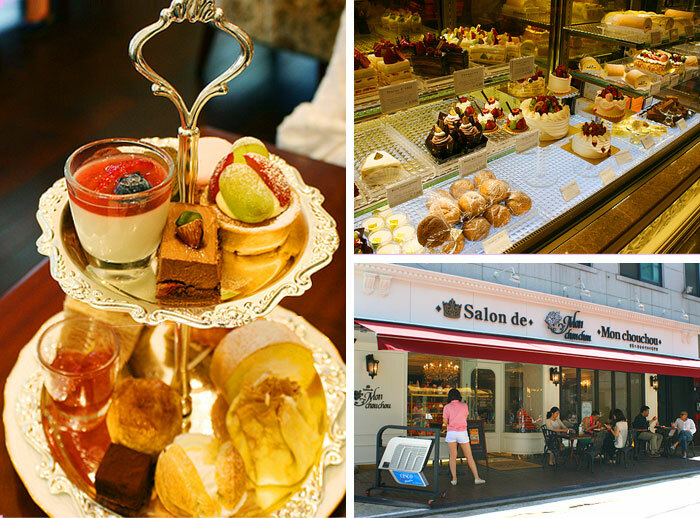 Gangnam’s Sinsadong Garosu-gil is popular for its trendy boutiques and quaint cafes. We show you how to spend an afternoon Gangnam style. First, get off Sinsa Station, exit 8. 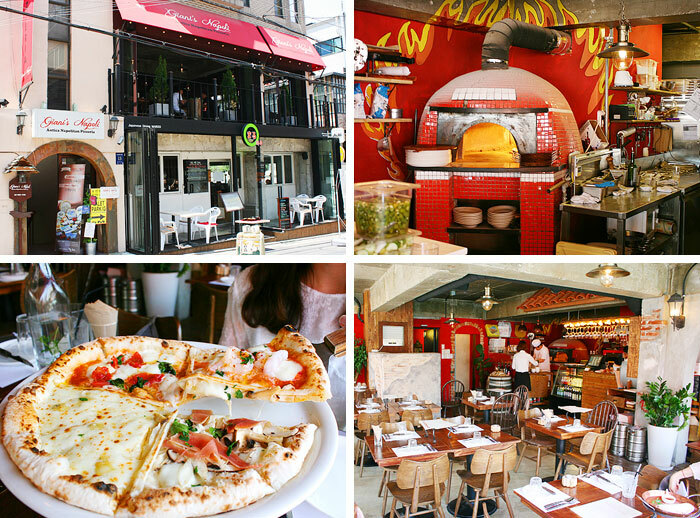 Enjoy lunch at Giani Napoli. After lunch, what better way to burn off the calories than shopping. About Some is a trendy fashion store located midway along Garosu-gil. There is a good selection and the prices are reasonable as compared with shops in the area. The white interior exudes a charming and modern feel. Anthology is a lifestyle shop filled with unique household and consumer goods. The products in the store are not only practical but artistic as well. Besides products made by local designers, Anthology also stocks items from international brands such as Keds, Ashbury Eyewear, Komono and others. When you are tired from all the shopping, simply hang out at Salon de Mon chouchou. Salon de Mon chouchou is the company behind the Dojima roll cake which caused quite a sensation in Korea. The exquisite chandelier and lush seats exudes a luxurious atmosphere. Indulge in the afternoon tea set to savour an assortment of delectable treats.